Web Apps in a Snap! 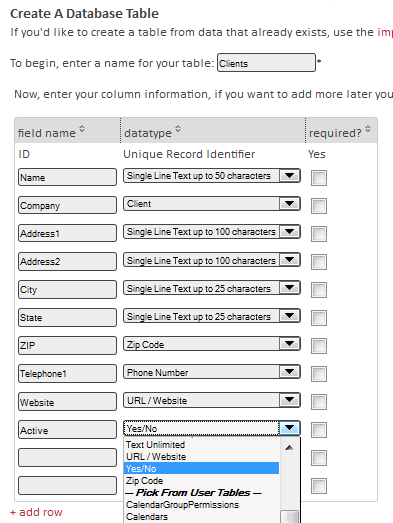 Qrimp builds custom business software - fast. Qrimp helps you run your company efficiently, capture more knowledge from your data and grow your ideas! 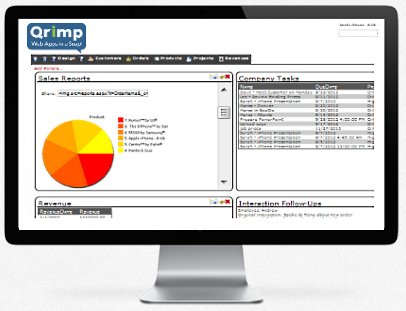 Qrimp web apps are connected, smart, future-friendly and standards-compliant. 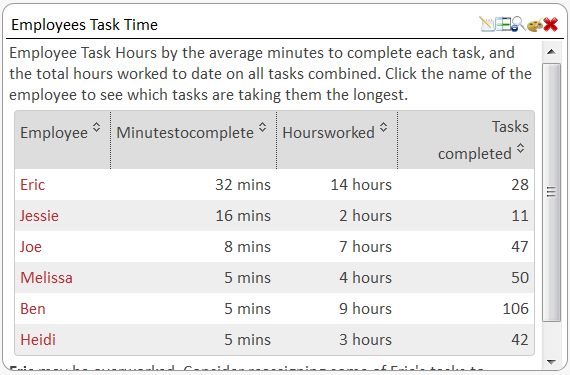 A custom report showing employee task time. Whether you go with one of our existing products or get a system custom built, Qrimp can tailor your software to fit you. 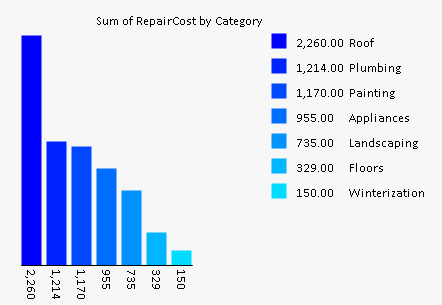 When you need adjustments, Qrimp grows with your business. Start with the software you needed yesterday, then build out your dream system. How nice would it be to have software that fits like a glove? Turn data into knowledge to make better business decisions! In addition to having pre-built integration for the above vendors, Qrimp can integrate your software with many other providers. We work with APIs to get data connected. Ask us for more information on integrating with another system.